It’s international Women’s month and let us mark it with six Jewish women who won the Nobel Prize. A true inspiration to every girl – and every parent. 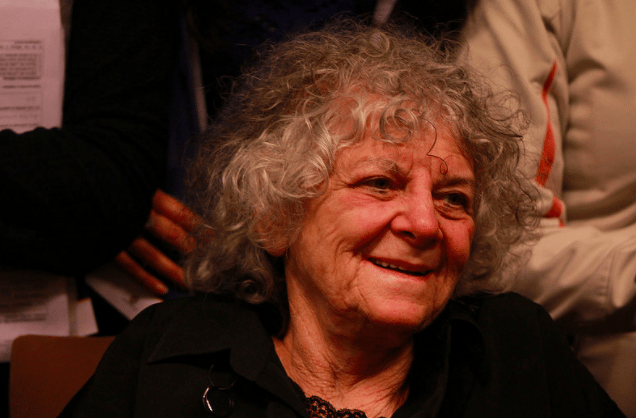 Ada E. Yonath is an Israeli crystallographer best known for her pioneering work on the structure of the ribosome. In 2009, she received the Nobel Prize in Chemistry along with Venkatraman Ramakrishnan and Thomas A. Steitz for her studies on the structure and function of the ribosome, becoming the first Israeli woman to win the Nobel Prize out of ten Israeli Nobel laureates, the first woman from the Middle East to win a Nobel prize in the sciences, and the first woman in 45 years to win the Nobel Prize for Chemistry. photo: Smithsonian Institution Archives. Smithsonian Institution. 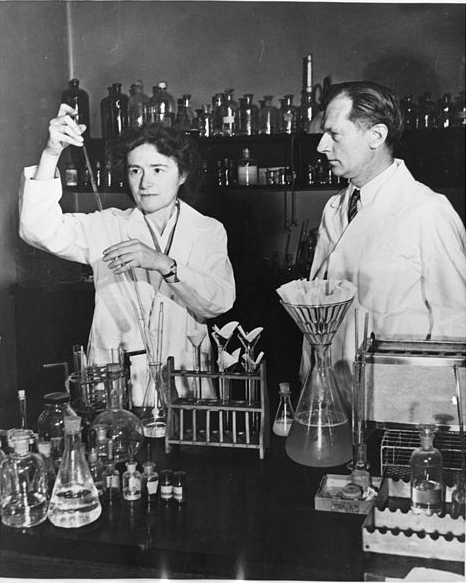 Gerty Theresa Cori was a Czech-American biochemist who became the third woman—and first American woman—to win a Nobel Prize in science, and the first woman to be awarded the Nobel Prize in Physiology or Medicine. 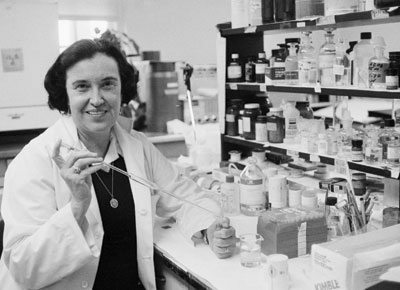 Rosalyn Yalow was an American medical physicist, and a co-winner of the 1977 Nobel Prize in Physiology or Medicine (together with Roger Guillemin and Andrew Schally) for development of the radioimmunoassay (RIA) technique. She was the second American woman to be awarded the Nobel Prize Physiology or Medicine after Gerty Cori. 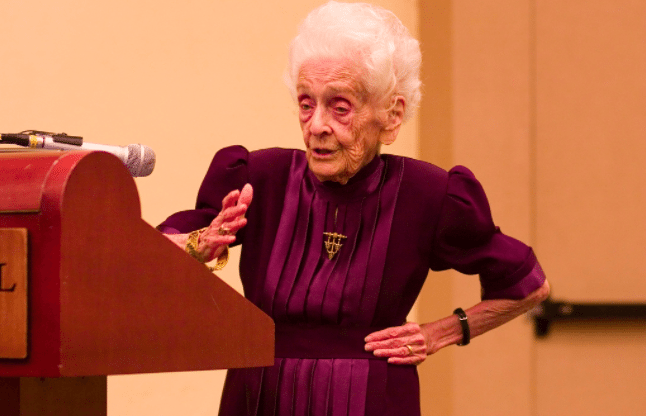 Rita Levi-Montalcini, was an Italian Nobel laureate, honored for her work in neurobiology. She was awarded the 1986 Nobel Prize in Physiology or Medicine jointly with colleague Stanley Cohen for the discovery of nerve growth factor (NGF). From 2001 until her death, she also served in the Italian Senate as a Senator for Life. 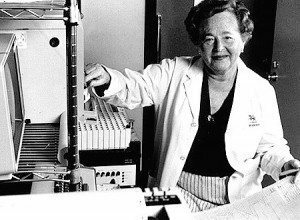 Gertrude Belle Elion was an American biochemist and pharmacologist, who shared the 1988 Nobel Prize in Physiology or Medicine with George H. Hitchings and Sir James Black. 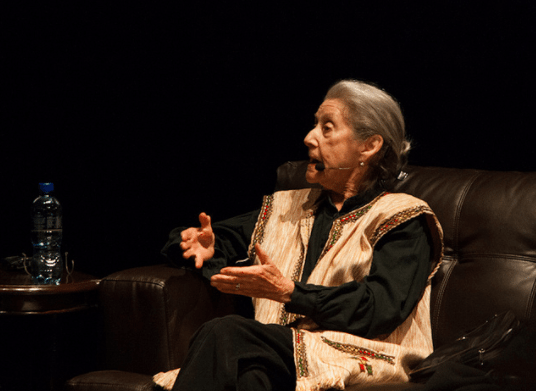 Nadine Gordimer was a South African writer, political activist and recipient of the 1991 Nobel Prize in Literature. She was recognized as a woman “who through her magnificent epic writing has – in the words of Alfred Nobel – been of very great benefit to humanity”.